AND THOSE WANTING TO HEAL THEIR OWN CHILDHOOD PAINS! Whether we like it or not, we most often unintentionally repeat the pattern of parenting that we experienced growing up. 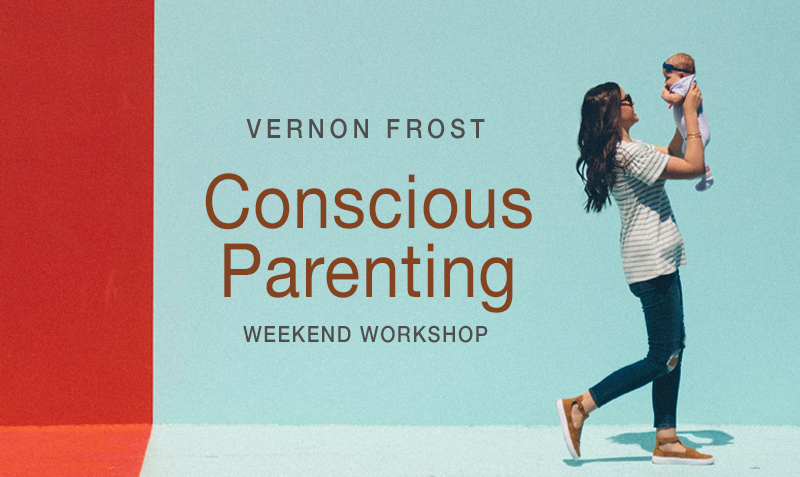 This workshop is an opportunity to heal your own childhood hurts caused by parents and teachers so you stop repeating subconscious patterns from your own childhood. Without a doubt the more aware and conscious you are, the better parent/teacher/grandparent you will be. • Work one on one with Vernon to clear your own past childhood hurts and subconscious patterns. • Show you the impact and power of words on those in your care, as well as on yourself as a child. • Take part in powerful guided meditations that will connect you to your children and their higher selves, as well as your parents, and possible future children if you are planning a family. • The power of Forgiveness. • Help you develop your intuitive skills. • How to use positive suggestion to empower your children. Using powerful metaphysical techniques, backed up by Vernon Frost’s unique facilitator’s gifts, this workshop is probably the best investment you could offer yourself for your personal development. * “I sat in the front row and when it was my turn to have a one on one with Vernon, I said how I had lost a baby last year and very much wanted to get pregnant. He told me that one of my ovaries was weak and he did some healing work on me. He also told me that he didn’t believe in false hope but that he saw a spirit baby around me. With all the joy in the world, I would like to share with you both that I found out this week that I am pregnant! Come as a pair and get a further 10% reduction.